9 out of 10 failed businesses fail because they lack exposure – we’re here to change that. 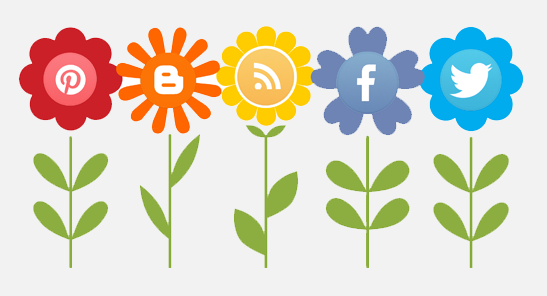 Digital marketing is the umbrella term for the marketing of products or services using online advertising strategies and technologies to connect with current and potential customers. We can do this by leveraging the use of digital channels such as Google advertising, search engine optimisation, social media, email marketing, blogging, websites and several others. You can use one or several of these methods together to create sales funnels and help drive more customers to your business. Combine all of these tactics together and you have yourself a seriously comprehensive and effective online marketing formula that will grow your network, and in turn; your net-worth. We employ all of the tried and tested and most effective latest SEO techniques to ensure that you are found on the web for your required search terms. 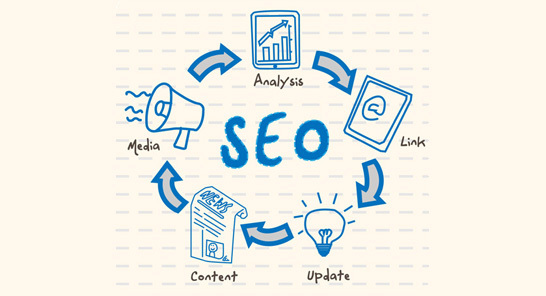 The SEO strategies we use are mostly for local search and ways of getting free organic traffic to your website. There is no escaping the fact that social media is huge, and its only going to get bigger, better and more popular as time goes on. People are making a fortune using this digital channel and businesses are now also making use of this platform to increase brand awareness and attract more customers. Email marketing has been around for a long time, and for good reason too; it works! 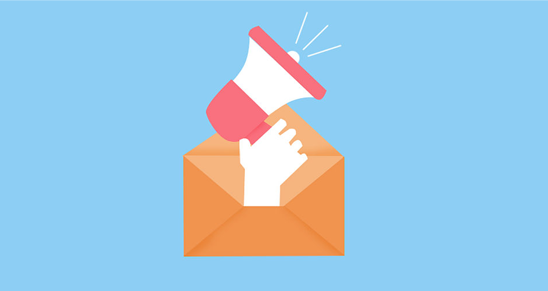 A well-thought-out email campaign can be a great way to market your products or services to your target audience and produce an excellent return on investment. We can use video marketing to get you noticed almost immediately in the search engine results for your chosen keywords and key phrases. 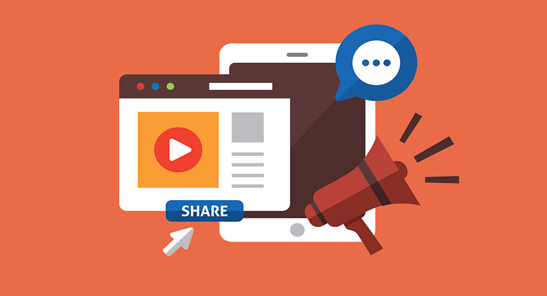 YouTube videos are the most popular and probably the most effective for reaching your target audience. We can create videos for anything such as a company introduction, reviews, testimonials etc.